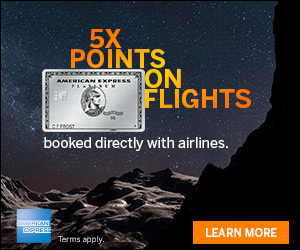 Last month American Express came out with the fee free gift card offer for Mother’s day. They haven’t forgotten the Fathers, because they are now offering a similar promotion for Father’s Day. You can now order a gift card from American Express with no purchase fees. Even thought Father’s day is June 17, 2012, the promotion code is valid through August 15, 2012. Finding fathers and husbands a gift they’ll enjoy is tough. This Father’s Day, June 17, leave the neckties and collared shirts at the store. Saving $3.95 is great, but leaving 1.4% on the table to save such a small amount is not great. 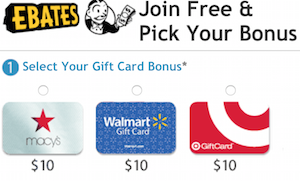 The Big Crumbs website offers 1.4% cash back on gift card purchases. So if you are making a gift card purchase over $300, consider making the purchase through Big Crumbs instead, as the 1.4% cash back will exceed the $3.95 savings. If you are making a smaller everyday purchase of $25 or $50, consider using the Father’s Day promotion code above to save the $3.95 fee. This may be a good way for you to personalize a Father’s day American Express gift card and show him how much you care. 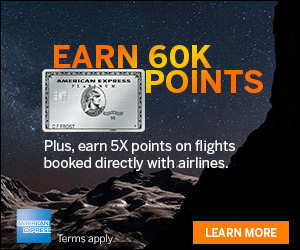 Does Amex treat this as a cash advance, or will we get points on this purchase? I’ve learn several good stuff here. Certainly price bookmarking for revisiting. I wonder how so much attempt you put to create any such excellent informative website.